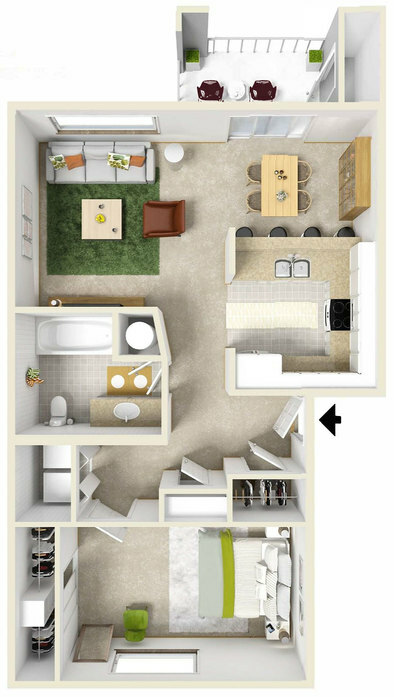 Each 1 and 2 bedroom apartment home at River Terrace delivers the combination of convenience and charm you want in your next home. 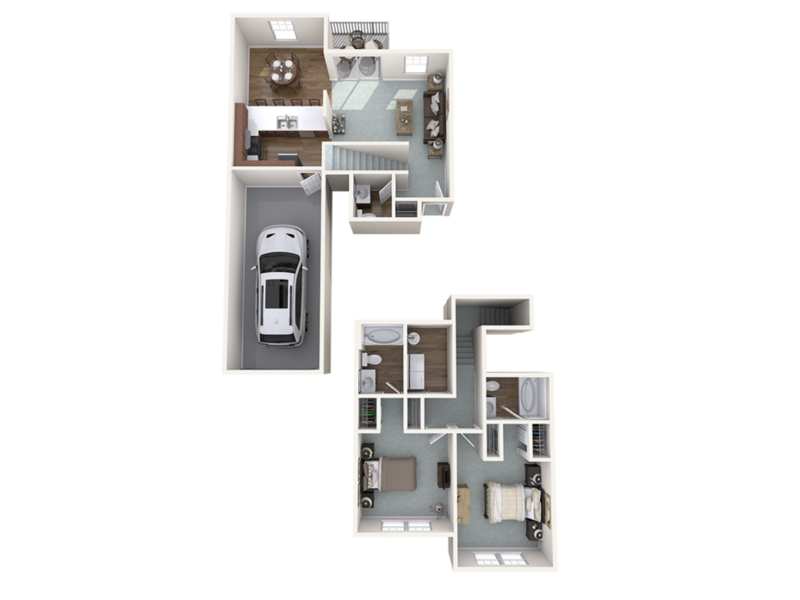 Choose from our newly renovated homes with white quartz countertops and stainless steel appliances, or one of our classic homes with standardized finishes and flooring. 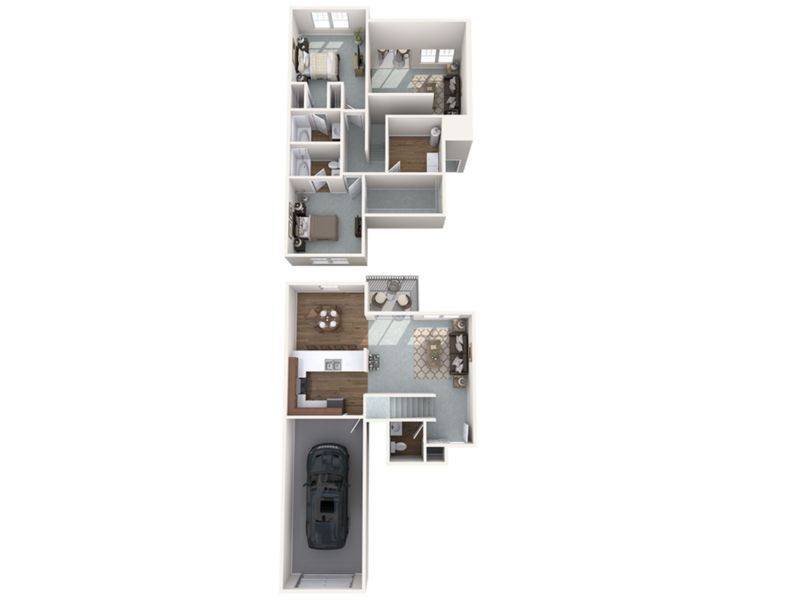 With the best selection of features in Eugene, Oregon, you’ll delight in what you find inside these attractive models. 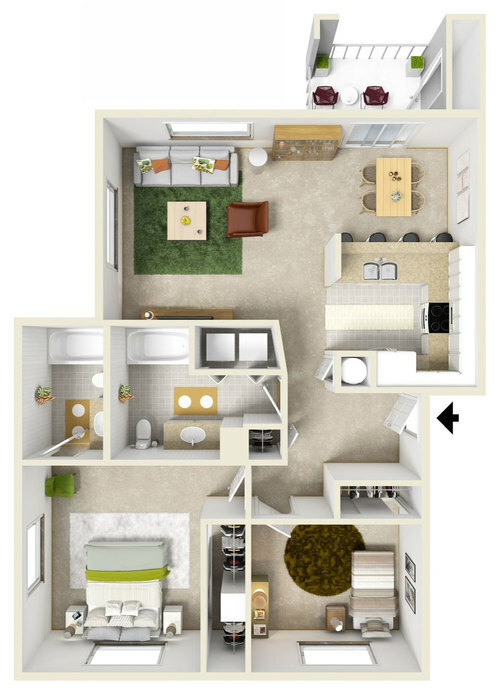 From full-size washer and dryer sets to spacious patios and balconies, these homes were designed for the life you want. 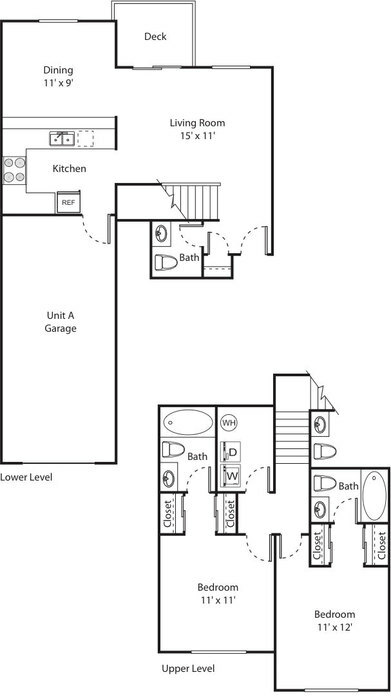 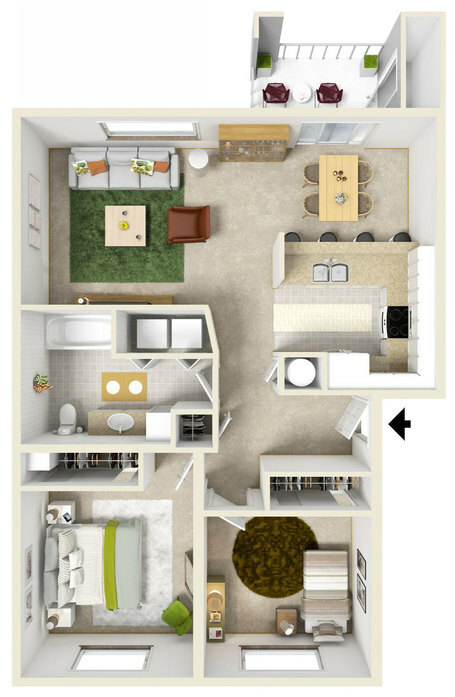 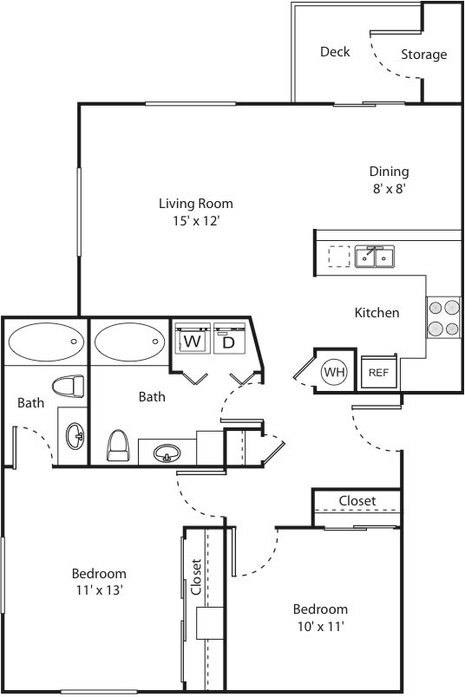 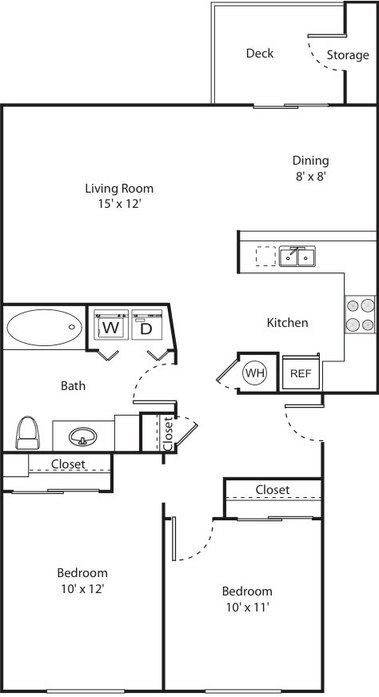 Browse the layouts available, and then reach out to the leasing office to schedule your private tour.